stay connected, plan and share special moments with your loved ones, no matter where they are. Get to know who is connected to whom. See 3 generations of your family with our Family Tree feature. Easily discover your loved ones near you and plan exciting family gathering activities within the app! Write a private or public post, and share your travel adventures or family fun activities. Why say you’re happy when you can show it? Share fun and awesome stickies from the Stickies Store! Chat with anyone, anywhere via text or voice messages, as long as they are connected to you (within your network). Create groups to share important updates and your moments with the people that matters most. 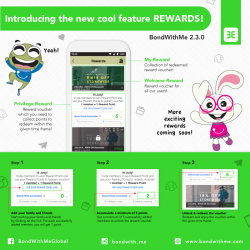 Be part of BondWithMe and earn amazing rewards from us! Click here for our BondWithMe animation video! in strengthening our core values through family engagement. We are individuals who strongly believe in the value of family bonding, wanting to enhance family connectivity and sharing as well as to leverage technology to strengthen family bond. Be the enabler for families to bond, support each other and smile. To provide an innovative family oriented eco-system to enrich and redefine how families bond and engage. 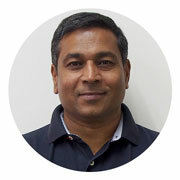 Founder of BondWIthMe and B2Be with over 30 years experience in IT industry as well as banking, education, manufacturing and many other industries. 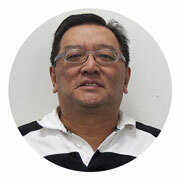 Has over 10 years of experience in Software Industry with vast experience in managing remote team and cross country projects. 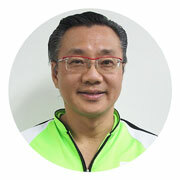 A marketing and branding specialist with over 5 years experience in product development from web to mobile application. 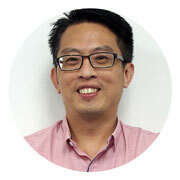 Over 10 years experience in marketing, sales, advertising and promotion. Digital marketing campaigns and promotion specialist. Over 17 years experience as Barrister and Solicitor with experience in Finance and Manufacturing domains. 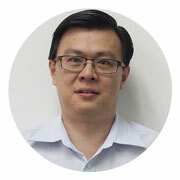 A qualified accountant under CPA Australia and Malaysia Institute of Accountant with over 10 years of working experience in finance and accounting. It simply isn’t enough to have a great idea! 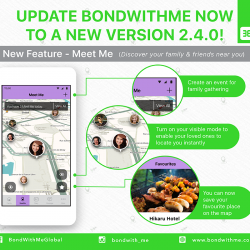 BondWithMe strives to strengthen the basic unique human value, “Family Bond” through creative, sustainable and scalable business model. We are dedicated to developing an ecosystem of social media and commerce applications for the family unit. BondWithMe’s qualified and inspiring management team is capable of bringing the concept all the way from idea to solid success. Currently, opportunities are open to investors whereby fresh capital injection will help to support ongoing research, development, marketing and commercialisation efforts. Let us share with you our viable business model for an attractive investment return on your capital. For more information and enquiries related to investing in BondWithMe, kindly contact us at invest@bondwith.me. 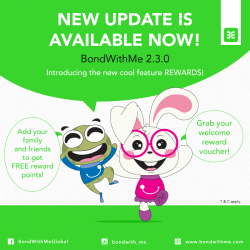 Check out what's hot in BondWithMe! 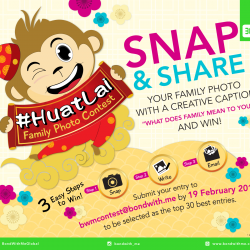 Snap and share with us your best family photo, and write a creative caption on “What Does Family Mean To You”. We are also constantly looking for talented and experienced people to join our team, so do drop us a line!